It is the season of picnics, fireworks, and parties. I have picked out a few of our favorite salads for today and the few weeks ahead. 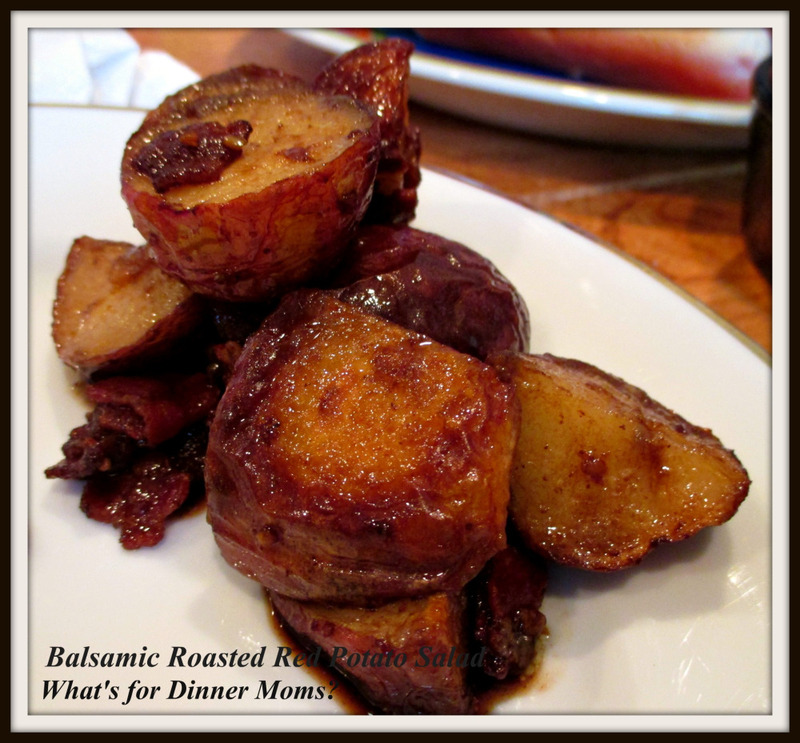 We love Balsamic vinegar and one of our favorite potato salads is this Balsamic Roasted Red Potato Salad (click for link to recipe). It can be served warm or at room temperature but the flavor is amazing! An unexpected dish for the summer is always fun. 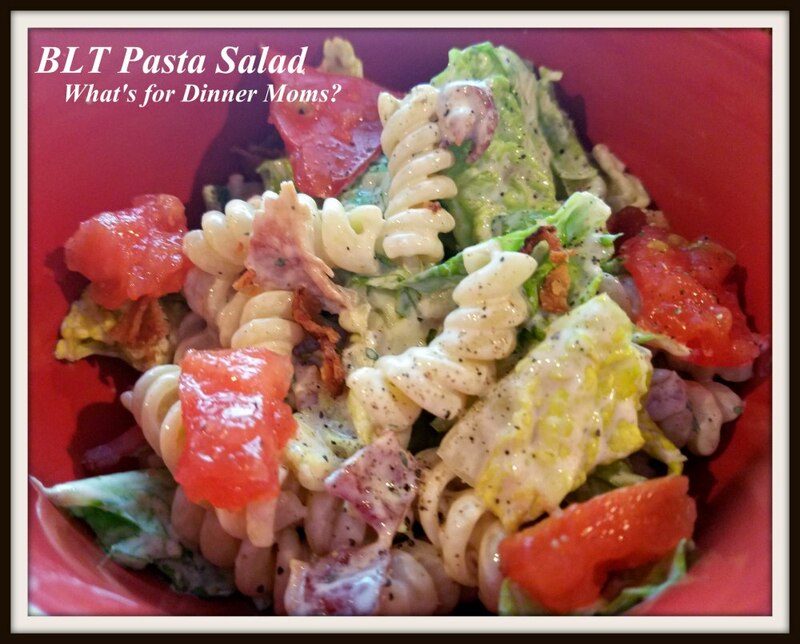 This BLT Pasta Salad (click for link to recipe) is a great addition to a barbecue. The pasta with the BLT salad adds a whole level of texture and makes it nice and filling for those teens that you may have that seem to have never-ending appetites. This is one of my most favorite salads. 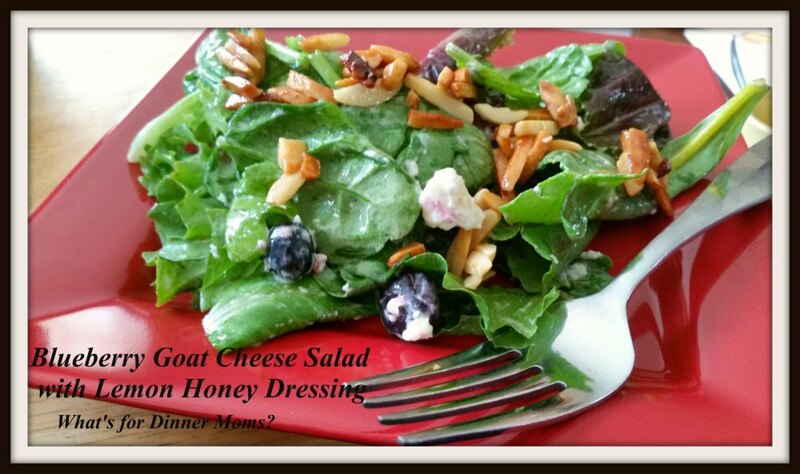 The goat cheese, the blueberries, and the slightly sweet/tart dressing are amazing together! The toasted almonds add a nice crunch too. Yum! Love a good salad. I usually take a salad to work for lunch and will be trying some of these.